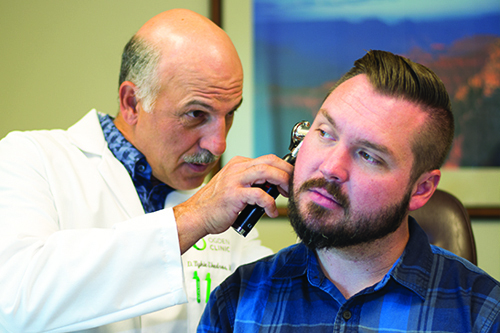 If you have a problem related to your ears, nose or throat, our ENT Specialists can help at our offices in Layton and Bountiful. Our board-certified otolaryngologists have over 25 years of experience in medical and surgical management of ear disorders, conditions of the nose, throat issues, allergy care and head and neck surgery. Dedicated to providing the highest level of Adult and Pediatric ENT Care in Davis County. We offer a comprehensive range of Ear, Nose and Throat Services for adults and children.